If you've never considered attending a home improvement show event or expo consider this: A home improvement and home remodeling show is a wonderful place to get really great ideas for your next home improvement or home remodeling idea/project. At our shows you can find highly qualified companies to help you tackle your next home improvement and home renovation needs. Always Positive Group hosts numerous amounts of different expos and events throughout the year for consumers to attend. All expos and events are open to the public. We bring you conveniently located expos and events to connect you with the most credible companies and vendors in the tri-state area. 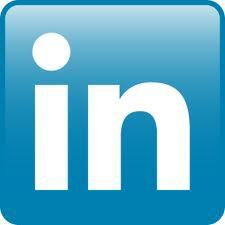 Stay up-to-date on all of our expos and events by joining our email blast. While at one of our expos don't forget to fill out entry forms throughout the show for FREE daily drawings and give a ways. The Spring & Summer Series Residential Living & Leisure Events in Ocean City NJ, a two-day event will bring together homeowners and many of the most knowledgeable and experienced home & decor experts under one roof in the Ocean City, NJ area. 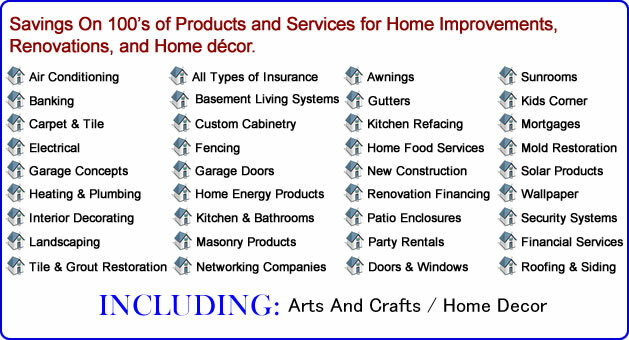 Find tremendous savings on 100's of products and services for home improvements, renovations and home décor. The Spring & Summer Series Residential Living & Leisure Events in Wildwood NJ, a one-day event will bring together homeowners and many of the most knowledgeable and experienced home & decor experts under one roof in the Wildwood, NJ area. The Summer Home Renovation Show & Sale, a two-day event will bring together homeowners and many of the most knowledgeable and experienced home & decor experts under one roof in the Lock Haven, PA area. The Spring & Summer Series Residential Living & Leisure Events in Margate City NJ, a one-day event will bring together homeowners and many of the most knowledgeable and experienced home & decor experts under one roof in the Margate City, NJ. The Atlantic County's Fall Home Show and Sale, a two-day event will bring together homeowners and many of the most knowledgeable and experienced home & decor experts under one roof in the Mayslanding, NJ. 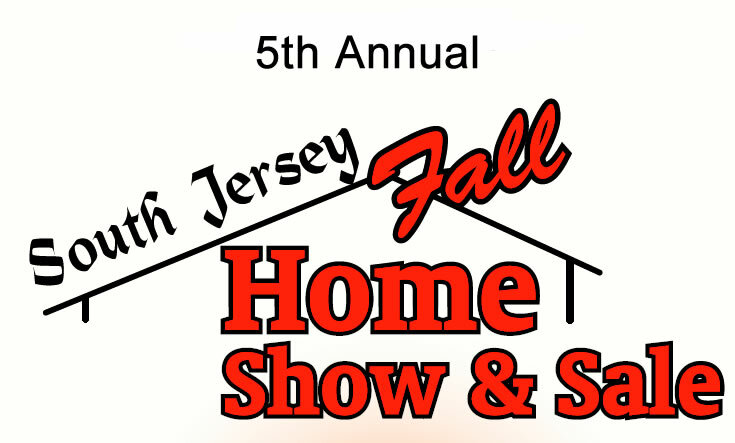 The 5th Annual South Jersey Fall Home Show and Sale, a two-day event will bring together homeowners and many of the most knowledgeable and experienced home & decor experts under one roof in the Pitman, NJ. The 8th Annual Burlington County Fall Home Renovation Show, a two-day event will bring together homeowners and many of the most knowledgeable and experienced home & decor experts under one roof in the Burlington County, NJ area..
** Please note that directions are provided by Google Maps and not by the Always Positive Group.